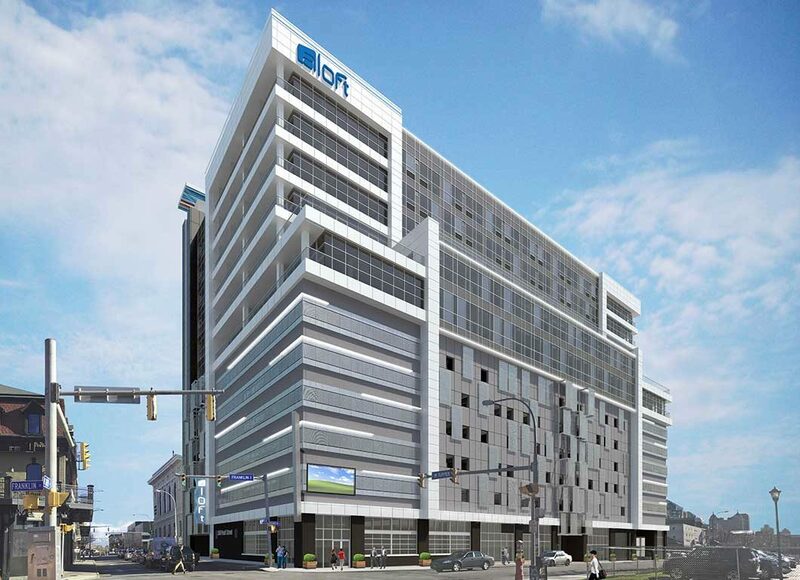 Ellicott Development is bringing an exciting addition to Downtown Buffalo at 500 Pearl. This 12-story complex will offer an exciting mix of uses including, retail and restaurant space, a 110-room Aloft hotel by Marriott, banquet and meeting spaces, two floors of Class-A office space and a rooftop bar all atop structured parking for approximately 380 vehicles. In addition, the building will offer 12 high-end apartments on the 9th floor. The apartment units are available in 1, 2 and 3-bedroom configurations ranging in size from 1,115 to 2,310 square feet. 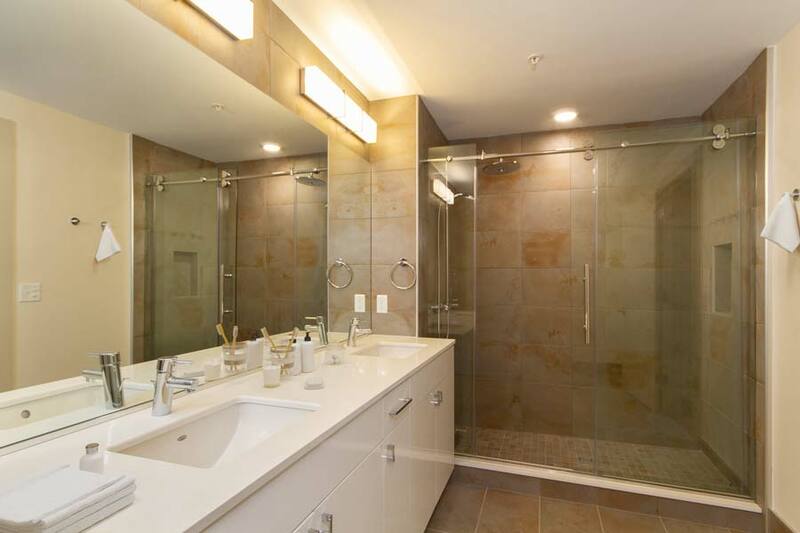 The apartment units feature modern interiors and luxury amenities such as, custom kitchens with quartz countertops, stainless steel appliances and porcelain tile baths. 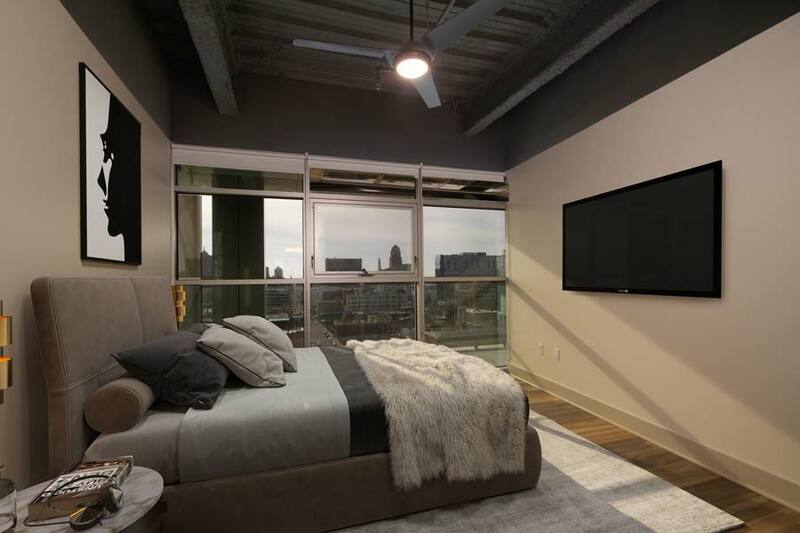 Floor-to-ceiling windows and balconies offer spectacular views in all directions including Downtown Buffalo, Lake Erie and Niagara Falls. 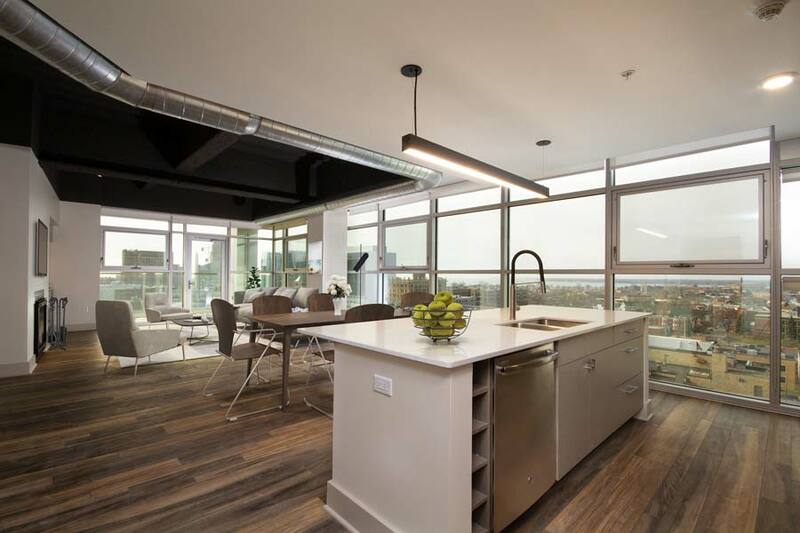 500 Pearl sits in close proximity to the City of Buffalo’s Theatre District with a long list of dining and entertainment venues, Allentown, Elmwood Village and the Buffalo Niagara Medical Campus. 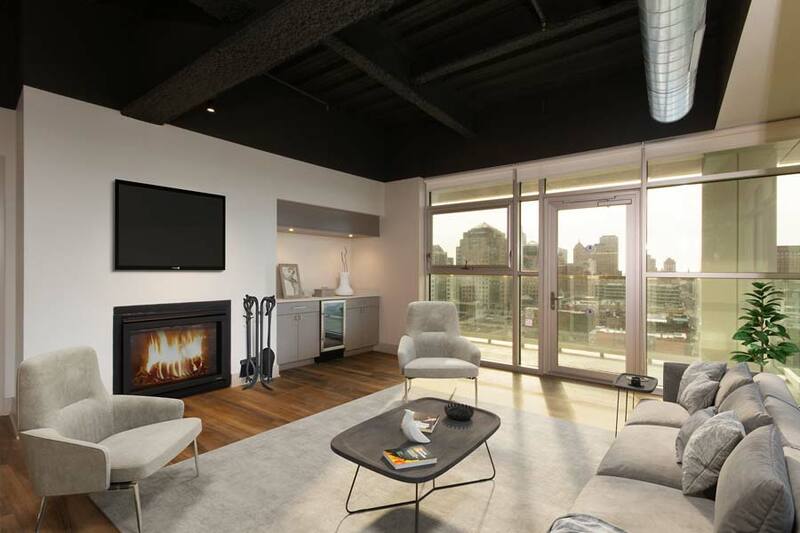 Tenants and guests will also enjoy direct access to and from Downtown via the 33 Expressway along with several modes of public transportation available within a short distance of the property.